Comments: This spreading form is an excellent choice for raised planters because of the draping habit of growth. The light bluish colored flowers can be an added attraction during the summer months. Annual pruning and thinning help to keep plants thrifty. The foliage is highly aromatic. 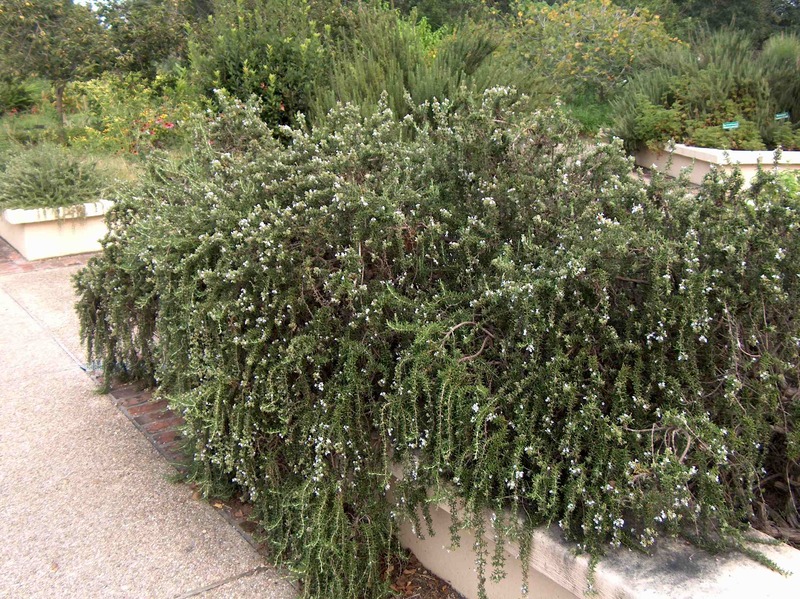 Provide full sunlight and a very porous soil for rosemary.